It’s that time of year again, students… finals time. You spend your days thinking about studying but do everything in your power to try to avoid that dreadful task. Each moment spent procrastinating means a later night propped over a book illuminated underneath the dim glow of the moon. Yes, it is hell, and it’s a hell we willingly put ourselves through. So, since it’s inevitable that you’ll be up late and in desperate need of caffeine as you prepare for the finals, why not take a much needed coffee break to reenergize? 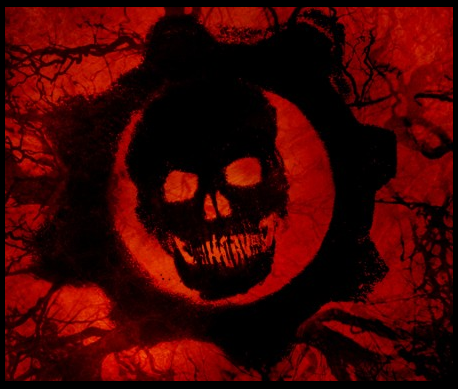 Gears of War Film Actually Happening? It’s been a long time since we’ve heard anything about the long-planned Gears of War movie. First news of the film came back in 2007 when New Line Cinema gained the rights for the film, but it’s been trapped in development hell for several years after losing its director and $100 million budget. However, the film now has a new producer: Scott Stuber. Stuber served as the producer on Seth McFarlane’s Ted as well as the blockbuster bomb Battleship (among others, but Battleship is a pretty stand-out disappointment). It’s easy to be disappointed with a film adaptation of a videogame before its release given the less than stellar track record of past videogame movies, but it is promising to hear that the script for the film is being developed with Epic games, IP owner of the Gears of War franchise. No one else has signed with the film at this time, but Epic’s involvement with the script and the film now having a producer shows some interest in getting the project off the ground. Whether or not it actually makes it to cinemas (or is actually good) remains to be seen. An Activision employee’s LinkedIn profile has been updated to include certain information of his work on Bungie’s upcoming Destiny. Said employee, one Ryan Wener, is listed as “Senior Director, Product Management” with Activision and is “leading marketing activities for the hotly-anticipated new gaming universe Destiny.” Beneath that bullet point, however, is listed his work in “monetization modeling.” This has led to some speculation as to whether Bungie’s upcoming sci-fi shooter will feature micro-transactions in its business model. Nothing has been announced, but given that micro-transactions in games are more and more common these days, it wouldn’t be a surprise. Activision is publishing Destiny, so an in-game monetization platform would be a shock to no one. Destiny is currently in development at Bungie for Xbox 360, PS3, and PS4; a version for the next Xbox has not been officially announced, but it would be safe to assume that it’s headed there, too. No release date or window has been given for the game at this time. Respawn Entertainment, the product of a long-winded battle between Infinity Ward creators & staff and Activision, has been rather quiet regarding their debut title since the studio’s founding. 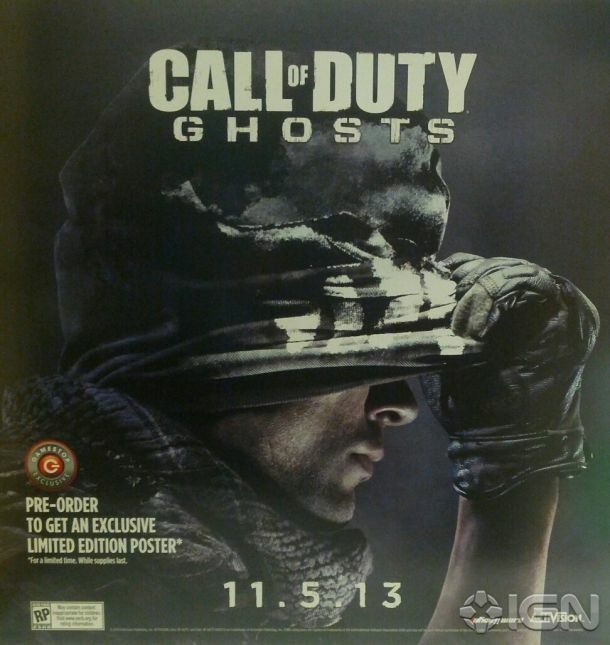 Rumors are now circulating that their first game will be an Xbox-exclusive. Sources are stating the next Xbox as the primary system with a focus on online gameplay requiring an always-on connection. An Xbox 360 version is possible, but ports for Nintendo and Sony consoles are not being considered. The game is said to be set in the future and will have players facing off in David and Goliath battles. “Davids are heavily armed foot soldiers. The Goliaths are giant exoskeletons–Titans–that these soldiers can pilot.” It’s worth noting that Respawn recently filed a trademark for Titan. According to these sources, Respawn is working on the Xbox 720 version which will utilize a modified Source engine with the developer outsourcing for the Xbox 360 port. Microsoft will unveil its next-generation Xbox on May 21 with E3 following shortly thereafter, so the legitimacy of this rumor will likely be sorted out in the near future. 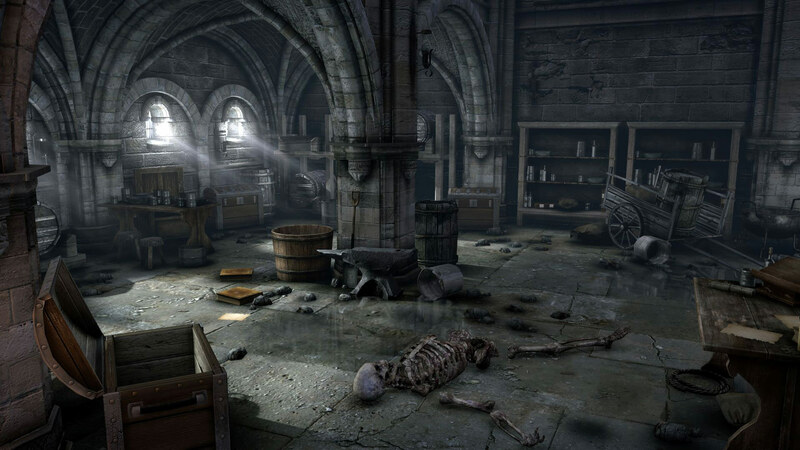 Hellraid is currently in development for PC, PS3, and Xbox 360 for a late 2013 release. Ubisoft’s upcoming Watch_Dogs has a new trailer and a concrete release date. Announced at last year’s E3, Watch_Dog places gamers in the shoes of the technically-inclined vigilante Aiden Pearce who can hack electronic devices to gain information, wire funds, or trigger traps in an open-world game environment. Watch_Dogs will be available on current and next-gen consoles as well as PC on November 19, 2013.